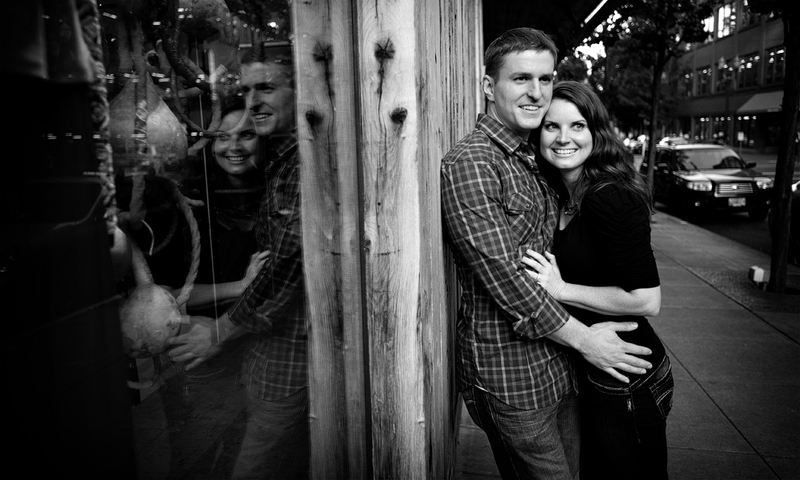 A huge thank you to Jaycee our former bride (LINK to Jaycee’s wedding) for the awesome referral of Stacy & Michael! 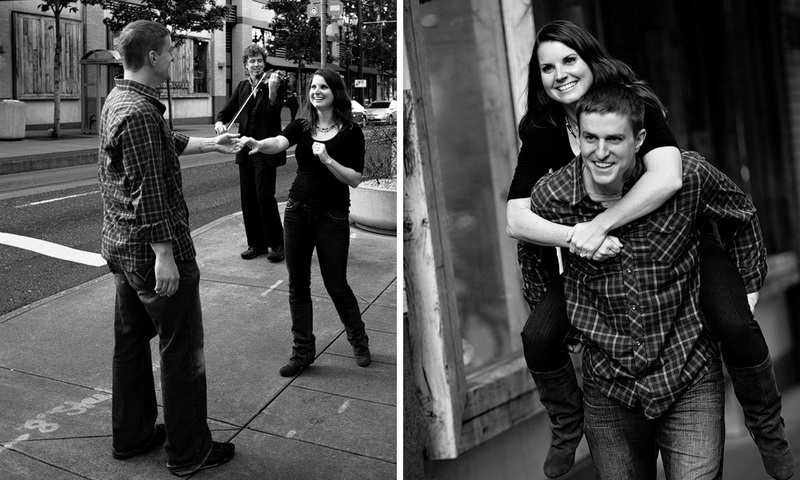 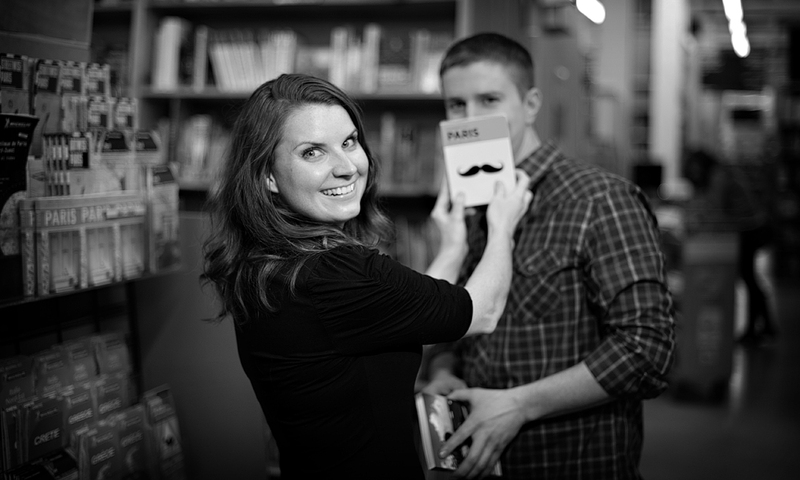 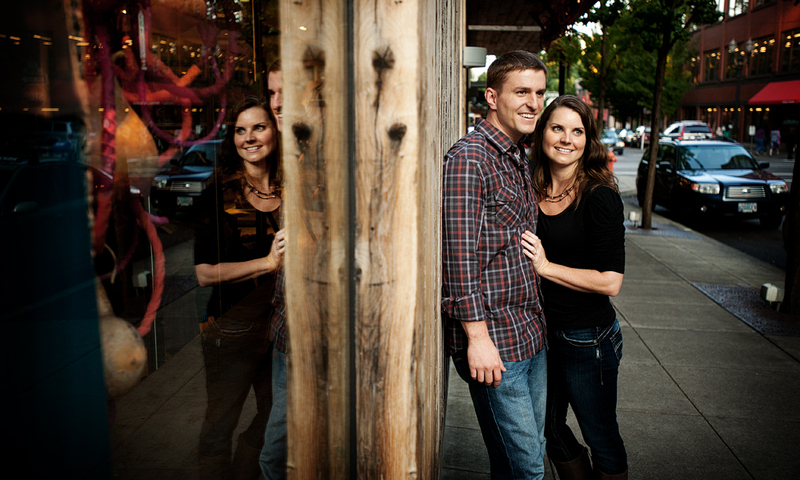 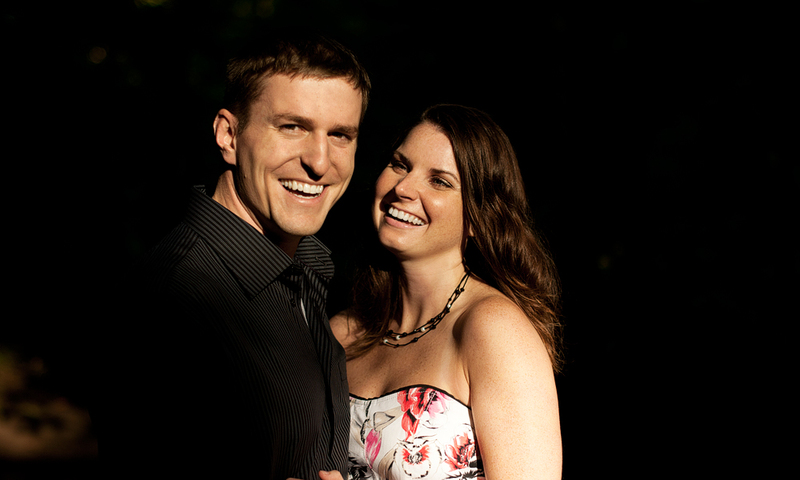 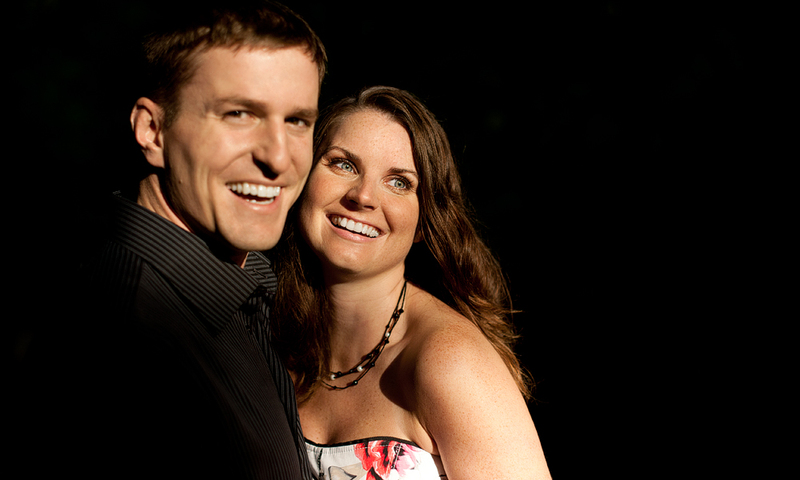 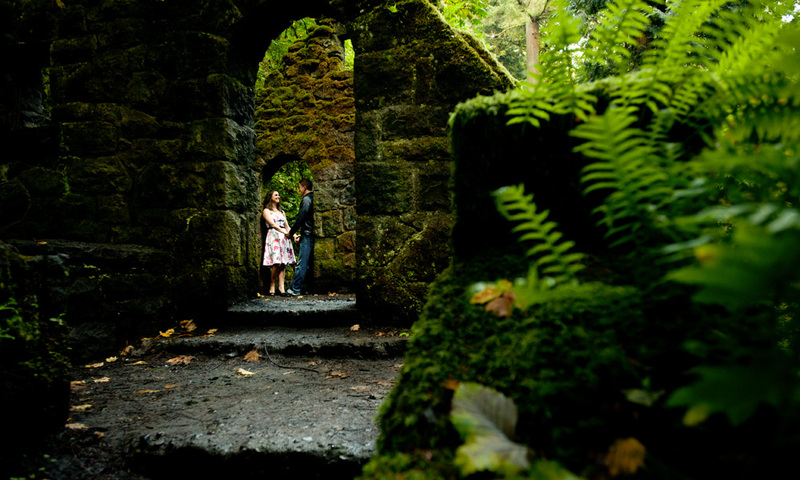 We had a lot of fun working with Stacy & Michael in Portland, OR a few weeks ago. 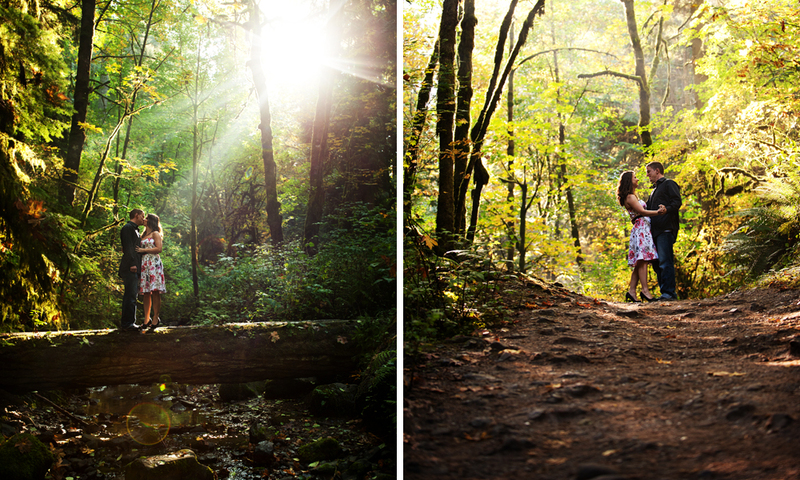 We walked the trail of Mac Leay Park Lower, Portland’s oldest park and captured photos along the way. 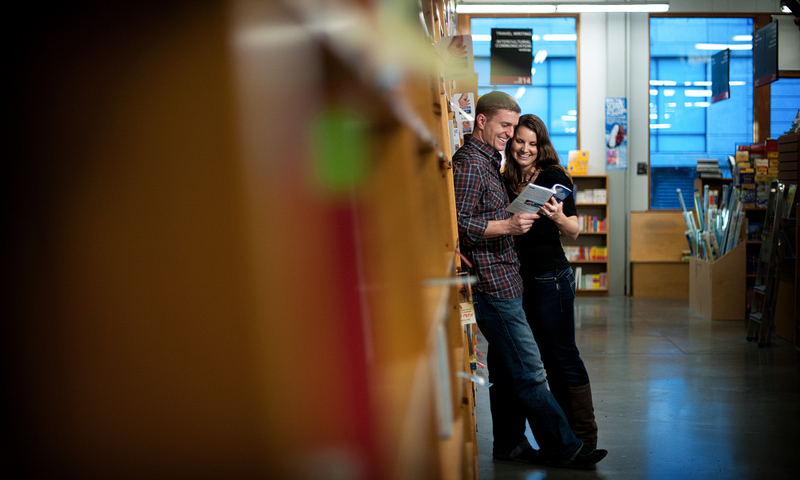 Then we headed to Powell Books down town Portland as that is a favorite spot of Stacy and Michael’s. 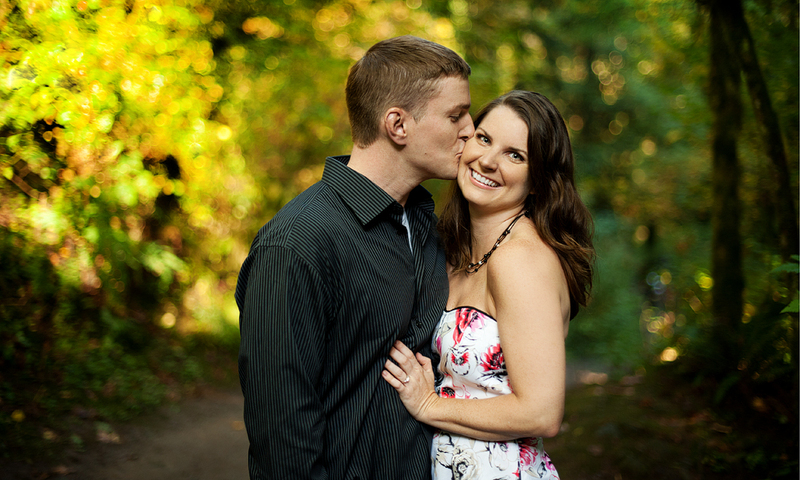 We are really excited to capture their wedding at the Cataldo Mission and reception at the Hayden Lake Country Club near Coeur d’Alene Idaho in May.